1920’s/30’s vintage portable travelling car clock. Scarce and original 1920's/30's vintage portable travelling car clock. In full working order and complete with original morocco red leather case. 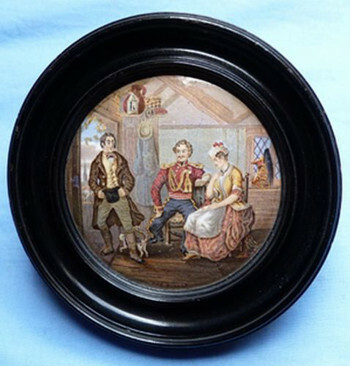 Diameter of the clock is 2.5 inches - 4 inches x 4.5 inches in case.